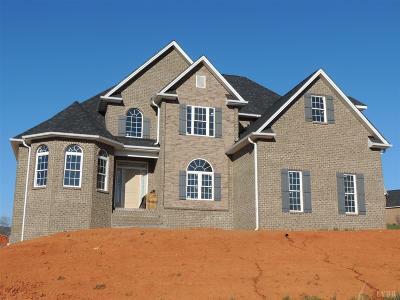 New construction in beautiful Somerset Meadows, Brick and stone 2 story with 6 Bedrooms and 4 full baths. This open floorplan offers something for everyone. Large kitchen with SS appliances, large island, granite, pantry and eating area near deck, convenient for grilling. Warming room with rock fireplace and open to the kitchen and great room cathedral ceiling and fireplace. Main level has a large master suite with walk in clsts, 2 separate sinks, soaking tub, tile shower. Additional bedroom with full bath and spacious laundry room on main level. Entering the home from the garage you have a large area with a coat clst that could be used as a mudroom. Upstairs has 3 bedrooms and a full bath. 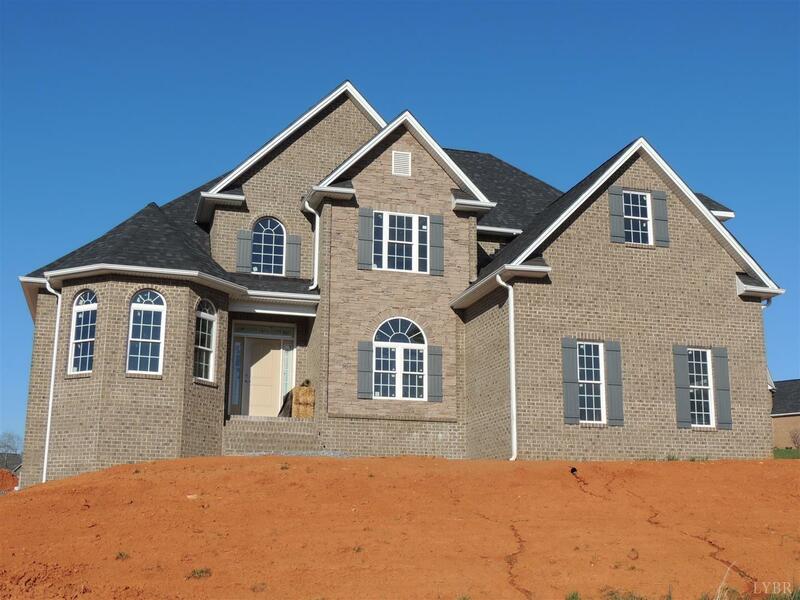 Basement has a large family room, the 6th bedroom, an office and a full bath. Lower level offers a big patio for entertaining.